Macadamia nut demand continuously outstrips supply with excellent prices enjoyed by the very few NZ growers producing quality macadamia kernel. The gap between what NZ produces and imports continues to increase, providing great opportunities for new macadamia growers now and well into the future. In 2014, 178ton of macadamia kernel and 2ton of macadamia Nut in Shell (Stats NZ) was imported to top-up New Zealand’s production of 45ton of macadamia kernel. In November 2015, the impact of the global macadamia shortage hit NZ with Whittaker Chocolates cutting their macadamia product line, due to the global macadamia shortage and price increases. In January 2016, demand for macadamias has outstripped NZ growers supplies with the few remaining macadamia kernel stocks enjoying high prices. Torere Macadamias kernel stocks are now restricted, to extend supplies for their organic macadamia retail and wholesale customers through to next harvest in May. 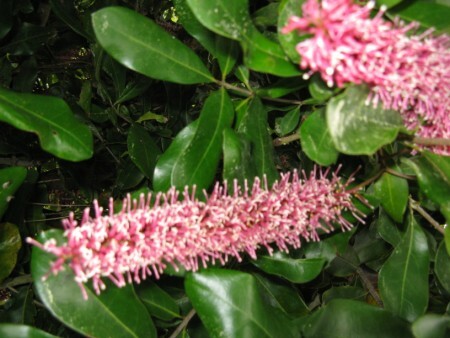 March 2016, Macadamia Action Committee (MAC) of 7 members established to assist with the regional development of macadamias for the East Coast region. 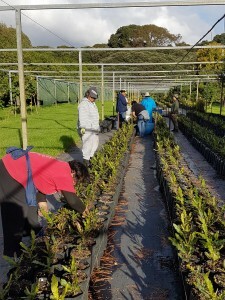 Tairawhiti EIT Hort part-time student program includes macadamia training on location at Torere for 2016. April 2016, MAC begins promotion by distributing booklets to East Coast land-owners. May 2016, Great response to MAC promotion; database established to manage land-owner bookings for Field Days and presentations. 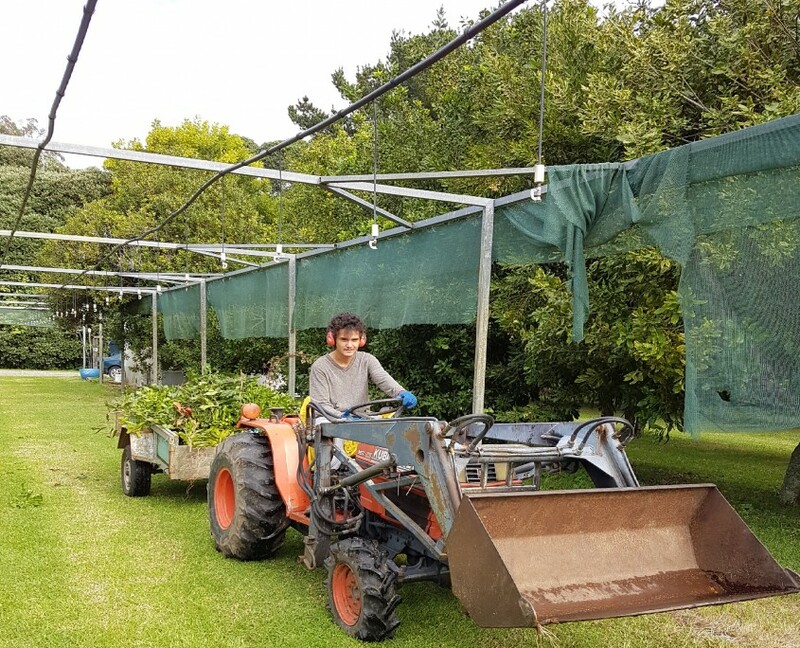 If you love macadamias, have the ideal location and want to enjoy the rewards of a new industry, join us in growing macadamias. 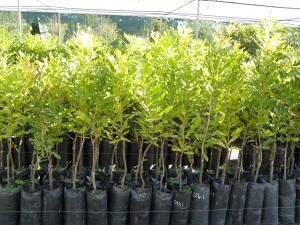 Torere Macadamias has the only wholesale macadamia nursery in NZ with the commercial dropping varieties. 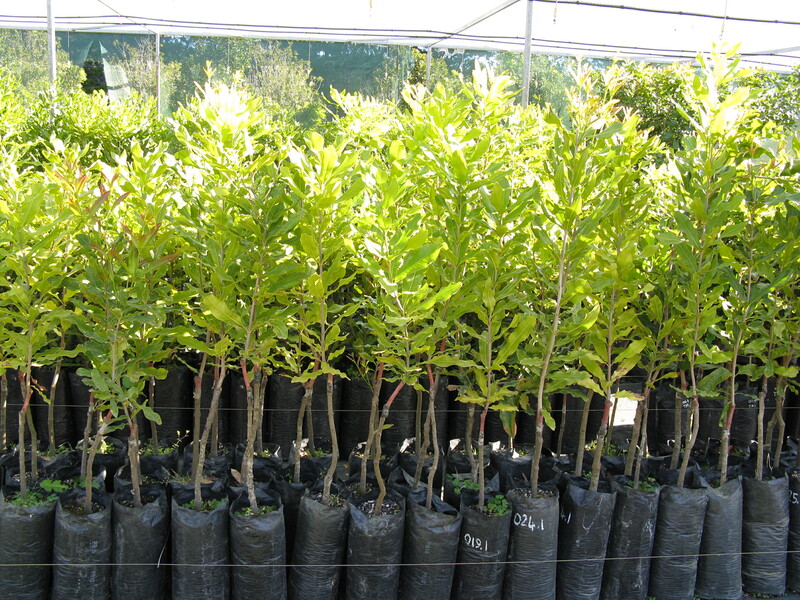 Nursery capacity was expanded from 3,000 to 10,000 plants in 2015/2016 and will reach 30,000 plant capacity in 2017 to meet the increased demand for macadamia trees. Attend one of the monthly Torere Macadamia Field Days to learn everything about growing macadamias. The Field Days are very popular, informative and enjoyable – we look forward to hosting you soon. 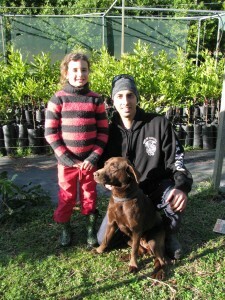 Check out Torere Macadamias Facebook page for all the latest updates – don’t forget to Like us. Walter, Jaimee & Molly the dog in the nursery. Orders for grafted macadamia trees is required now for delivery in Autumn and Spring 2018. Commercial Macadamia varieties: complete and submit the Base Info Form if you require more information before ordering your macadamia trees and consider attending one of our monthly Macadamia Field Days to learn all about choosing the correct macadamia varieties for your macadamia nut orchard. Home Garden macadamia varieties: Refer to our Shop page, choose your macadamia tree or trees and order online immediately. Don’t leave it too late as order confirmation may be required 12-18 months prior to delivery, depending on time of year and stock availability. 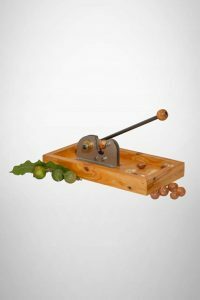 Genuine NZ made nut crackers using recycled macrocarpa wood and solid steel – Great for large and small nu; brilliant for macadamias! Check our Shop page for the Base and Deluxe model and order online today.